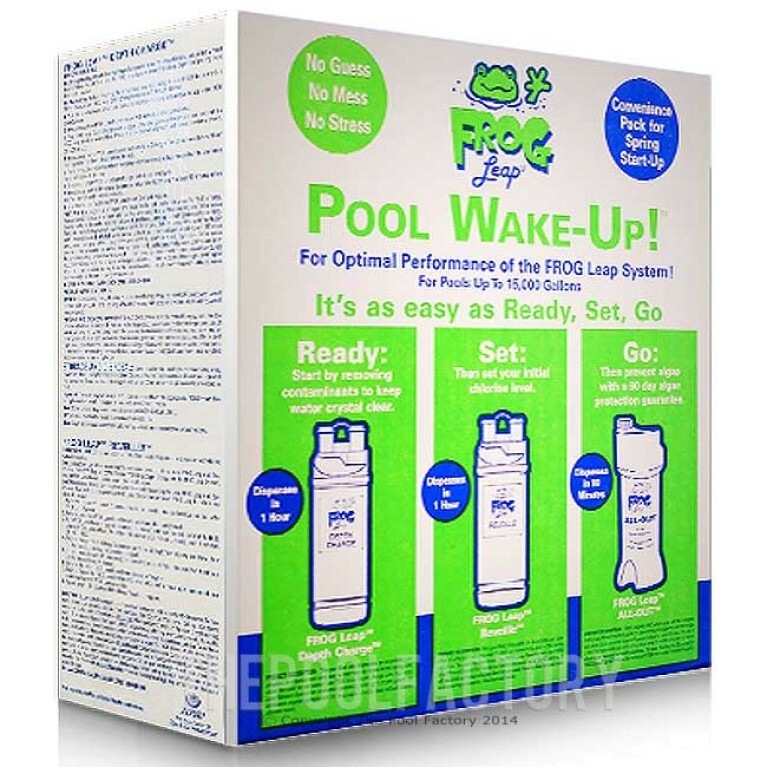 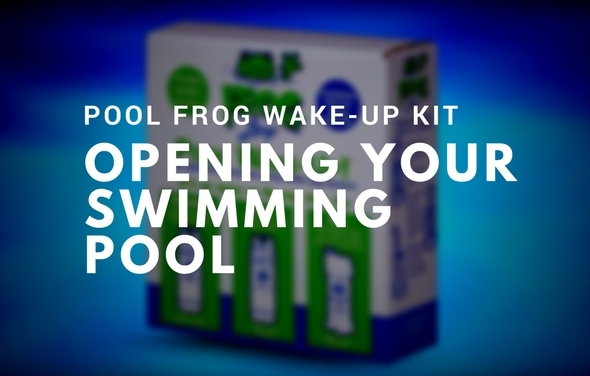 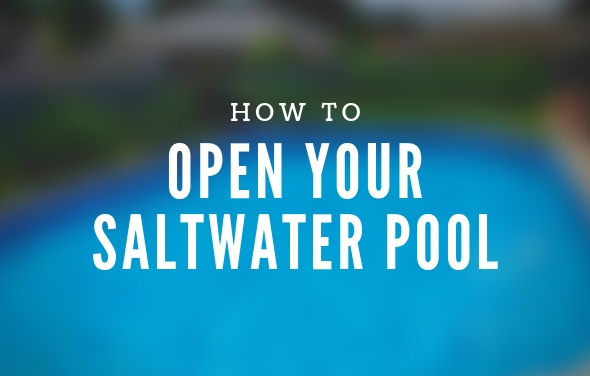 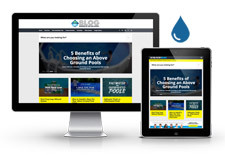 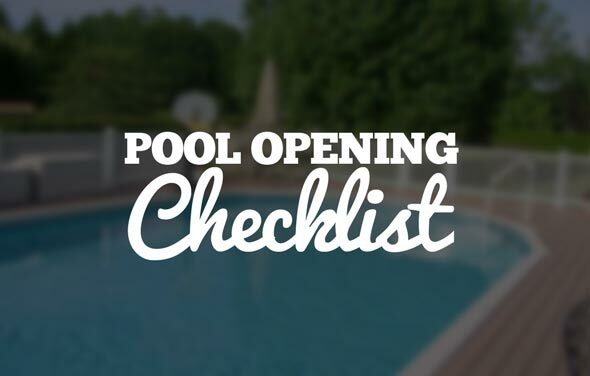 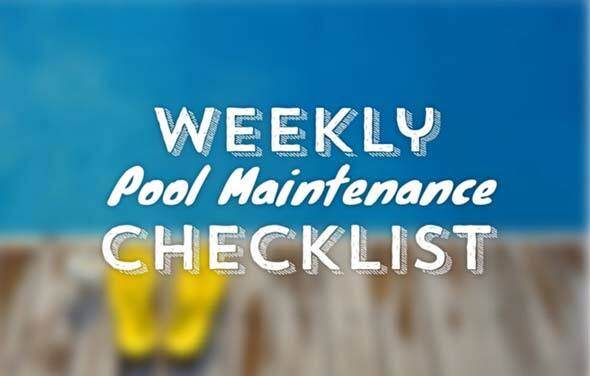 Our pool start-up kit contains all the pool chemicals you need to open your pool this spring. 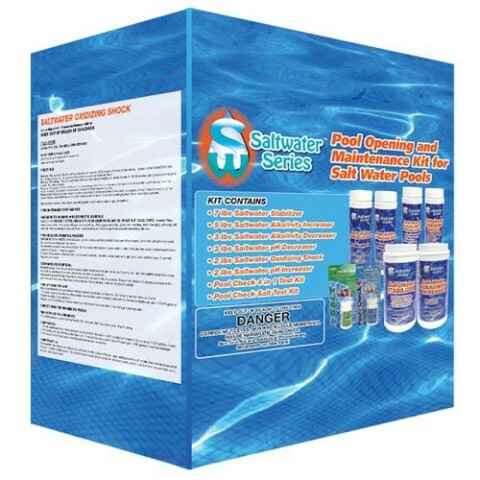 After the winter months, it is important to rid your pool of the dangerous bacteria and contaminants that have built up. 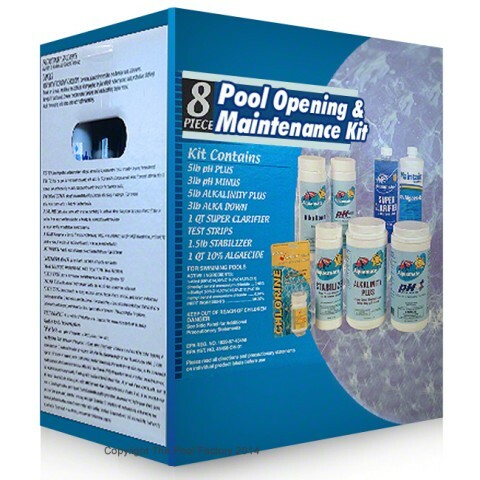 Each pool chemical kit comes complete with pool opening instructions.